Nyika is a soul funk singer songwriter with Bulgarian and Zimbabwean roots. She has a sound which is reminiscent of other soul acts, such as Omar (both artists having studied at WAC). Being a self managed and published artist, Nyika is indie in the truest sense of the word. In addition, this staunchly independent artist also runs her own record label Too Hip Records. This independence allows Nyika to release music that is unfiltered, personal and direct. This personal approach is reflected in new single ‘Crying Days’, which focuses on her childhood. Nyika is not complacent and continues to grow as an artist. She has already released two albums which have allowed her to work with some of the same collaborators as George Michael, Dusty Springfield and Kylie Minogue. All of the knowledge she has gained from her previous collaborations have helped to shape ‘Crying Days’. Having performed at London Gay Pride and being labeled as ‘One to watch’ by Tony Blackburn (BBC Radio), momentum is really building for Nyika. Listening to ‘Crying Days’, it’s clear to see why. The track is a triumphant statement about overcoming past strife and how this ultimately strengthens us. This is all made clear in the chorus, which proudly states ‘My crying days are over’. This uplifting message is backed by thudding drums, giving the song a real energy and forward propulsion. This energy permeates the entire song and makes for an exciting listen. This backing is built on by soulful piano chords and funk guitar. 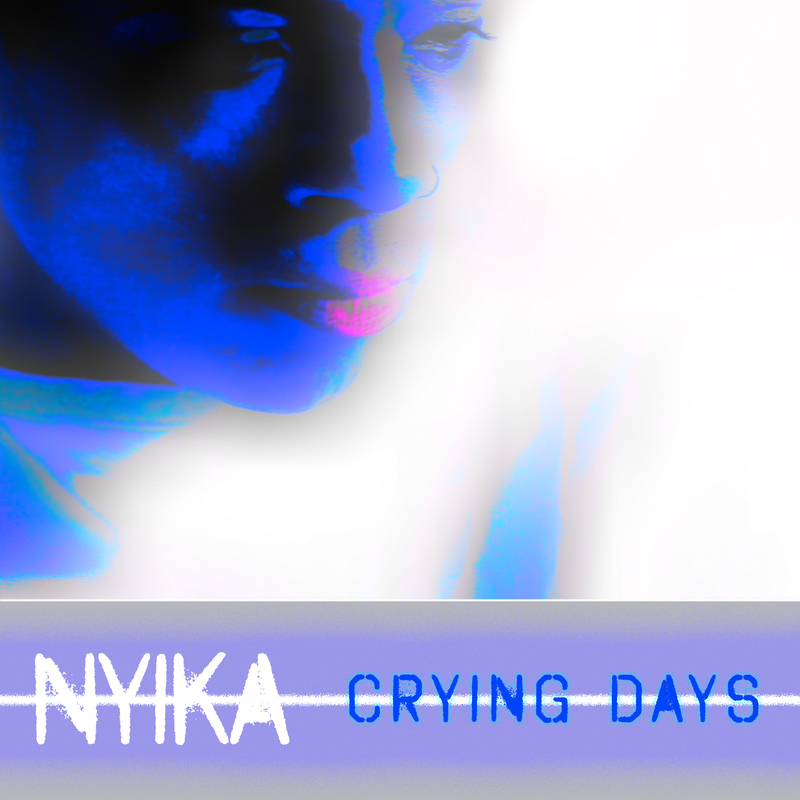 If you’ve not listened to Nyika before, ‘Crying Days’ is a great introduction to her indie soul funk style. ‘Crying Days’ will be available for purchase from January 17th.